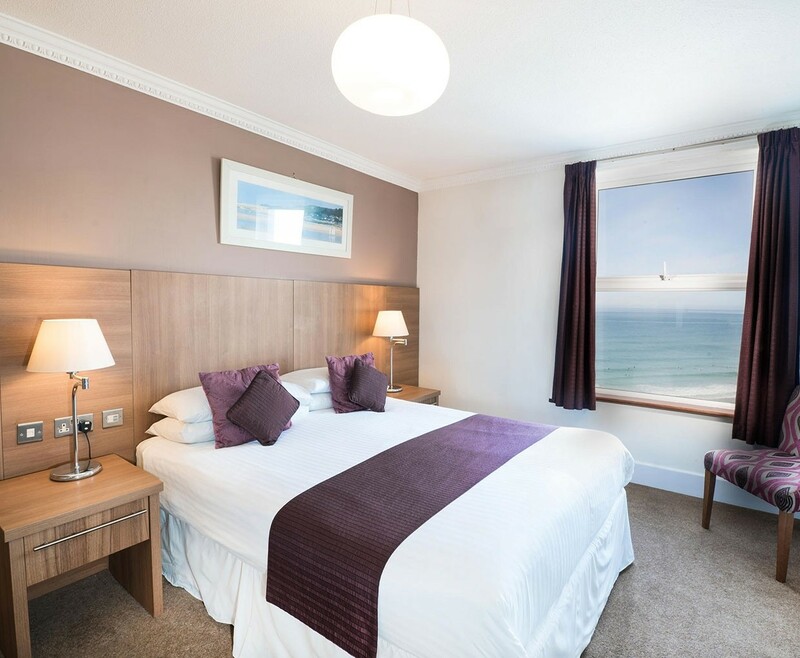 This Hotel Break for two in Newquay at the Esplande Hotel which over looks the world famous Fistral Beach, making it sure to be a romantic break in this relaxing setting. 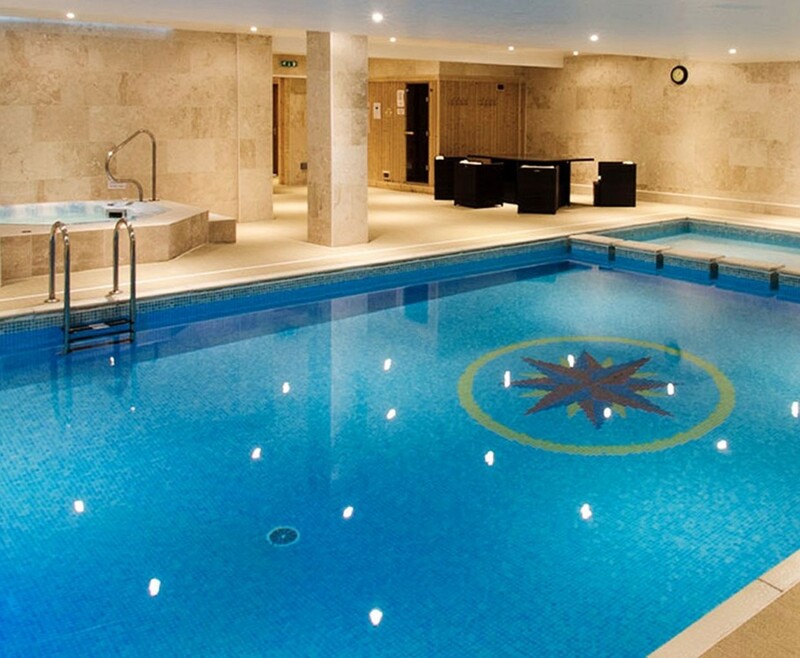 The Hotel Break for two in Newquay at The Esplande Hotel is a special place to kick back and relax with your loved ones, making it perfect for a couples retreat. Your one night stay in this amazing hotel will include Breakfast, a bottle of house wine, a delectable fruit basket and full access to the leisure facilities. A trip away in Cornwall has never looked this good, Newquay is by far the coolest of all Cornish seaside towns. The Esplande Hotel overlooks the famous Fistral Beach, the beach is famed for its laid back beach vibe and on site surf school. This picturesque and contemporary hotel is a special place where you can unwind and relax. Your Hotel Break for two in Nequay offers stunning views from inside and out, especially from the lounge where the dramatic seascapes crash in. The recently refurbished en suit bedrooms are bit comfortable and stylish. Each room has bee equipped with everything you will need to make your stay a true home from home. 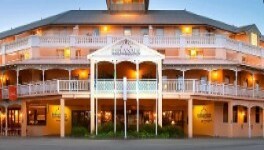 This hotel has one of the finest beachside positions, which makes this a very high in demand place to stay. The beautiful sea views sets the superbly finished rooms a part from the rest. Enjoy some delicious food while on your Hotel Break for two in Newquay, as there is a bounty of superb, fresh ingredients available as local produce. Each meal has been carefully created to make the most from the finest food sources for the hotel restaurant. Under the guidance of the talented Head Chef, Julie Remphry, you can enjoy the best modern British and European cuisine at the family ran restaurant. A romantic stay in a twin or double room that is designed with contemporary style and charm, to create the perfect atmosphere for a romantic break. 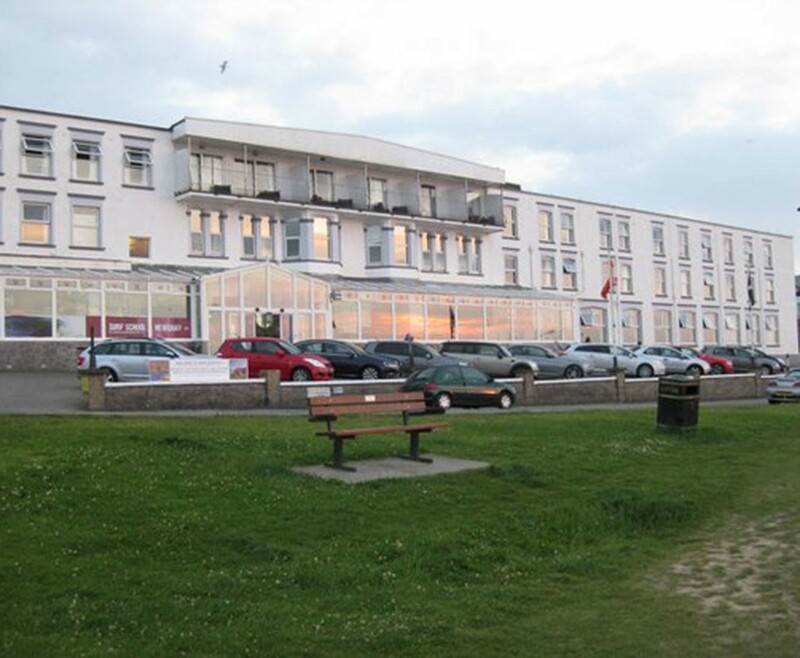 Location is of course very important when choosing accommodation in Cornwall; The Esplanade has one of the finest beachside positions and a fantastic selection of rooms. The Hotel Break for two in Newquay at The Great National Grand Hotel is based on two people sharing a double or twin bedroom for one night. This experience is valid for 12 months from date of purchase. Breakfast for two people is included on the morning following your one night stay.